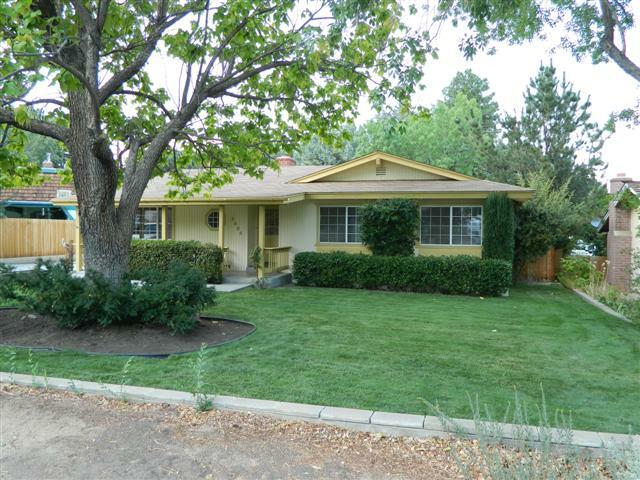 Spacious 3 bedroom, 2 bath home on .26 acre located in Bishop, Callifornia! Oversized garage with storage room at rear plus a covered carport generously sized to house an RV. Separate family room, living room with fireplace insert and formal dining area. Updated, energy-efficient forced air heating. Evaporative cooler. Tucked away on popular Indian Creek Drive in West Bishop. Deck off family room with electric retractable awning. Ready to move right in with newer paint and carpet! Recently updated kitchen appliances will all remain.